What is Vacant Buildings 101? Vacant buildings are a problem for people all across Baltimore City. 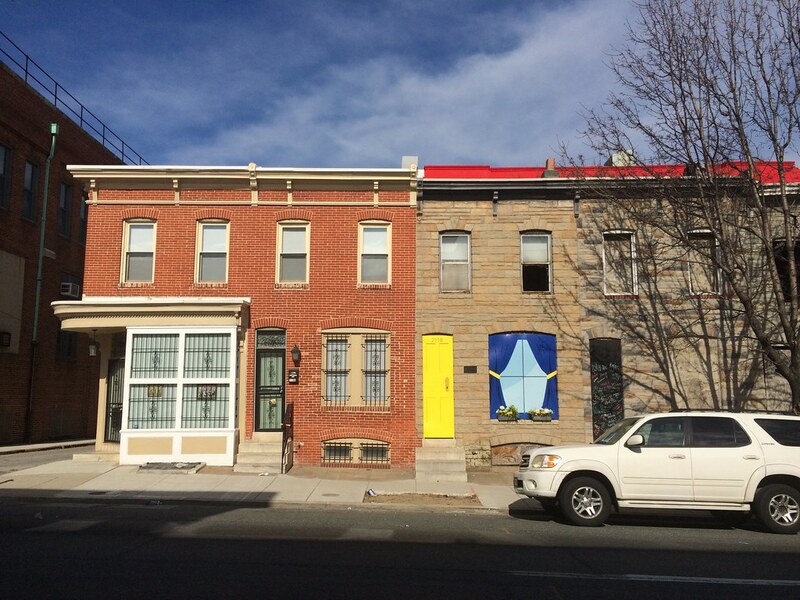 Baltimore Heritage and the Community Law Center created Vacant Buildings 101 as a guide for Baltimore residents, property owners, and community leaders to help you take action on vacant buildings on your block and in your neighborhood. 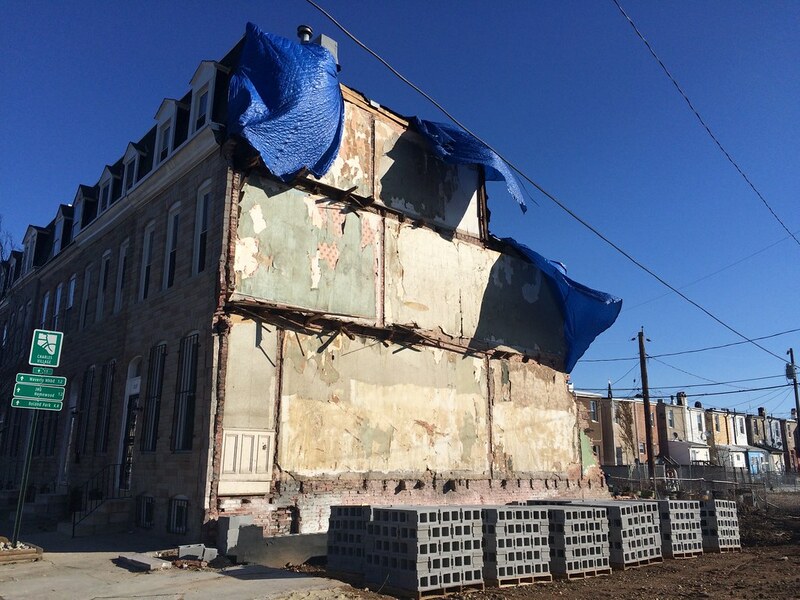 Read on to learn how vacant buildings are fixed up and torn down, how to advocate for policies that encourage building reuse, what you can expect when you call 311, and more. This guide was written by Eli Pousson and Becky Witt with support from Preservation Maryland and the Maryland Historical Trust through the Heritage Fund. Are you a Baltimore resident, property owner, developer, student or educator? Do you want to learn more about vacancy and local housing and development issues? 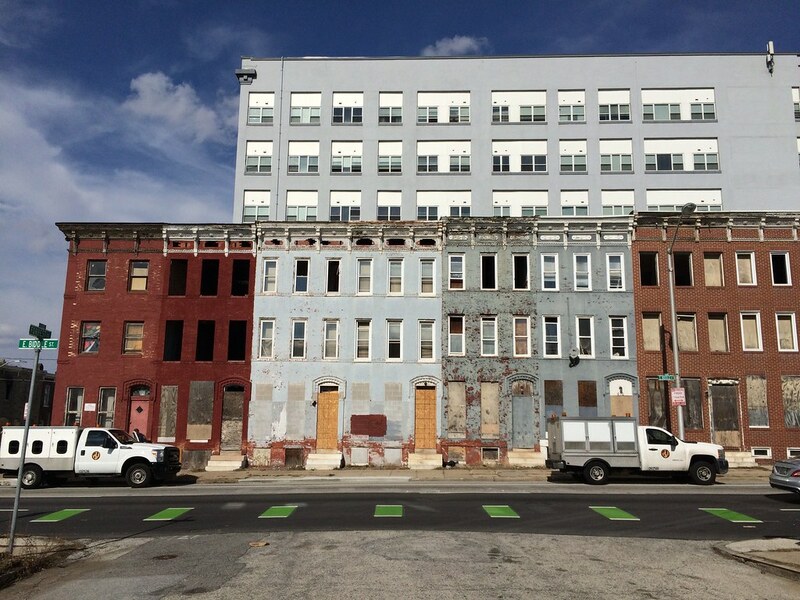 You may want to begin by learning how Baltimore counts vacant buildings. Are you are a homeowner or renter? Are you are worried about a vacant building on your block or next door to your home? You may want to begin by reading our guide on reporting code violations. Are you are a community organization leader, a community organizer, or a resident interested in housing and development issues in your neighborhood? You may want to begin by reading our guide to organizing neighbors around vacancy. Wherever you begin, remember that different approaches work for different buildings and neighborhoods. In most cases, there are a range of options available to residents, property owners, and community organizations. Some approaches work when you are dealing with a single vacant building. Other approaches only work when you are dealing with broader vacancy in your neighborhood. When we talk about vacant buildings in this guide, we are often talking about vacant houses. Vacant industrial buildings, vacant religious buildings, or vacant commercial buildings may require yet another approach. How can you help us improve this guide? share your comments on Twitter or Instagram using our #vacants101 hashtag. You can also reuse the guide for a community meeting or newsletter, research project, training, or workshop. Most of the photographs in this guide are published using a public domain license that allows you reuse them free from any restrictions. You can find more photographs of vacant buildings, demolition, and rehabilitation in our Vacant Buildings 101 album on Flickr. All of the writing in this guide is available under a Creative Commons Attribution license that allows you to reuse the text with attribution. Finally, this website is open-source. Visit the Vacant Buildings 101 GitHub repository to submit an issue or fork the repository to make changes. This guide is based on feedback and information from our colleagues at Baltimore Heritage and the Community Law Center, neighborhood residents, community development professionals, and Baltimore City staff who generously shared their knowledge and experience with vacant buildings. Thank you to Robin Jacobs, Max Pollock, Carol Ott, Zoe Bockius-Suwyn, Michael Braverman, and others for input and assistance. Created by Baltimore Heritage and the Community Law Center. Powered by Jekyll & Minimal Mistakes.